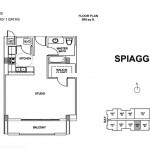 The Spiaggia complex is a wonderful example of the ideologies of Floridian living, representing the pinnacle of South Florida’s lifestyle which is a perfect combination of the best of ultramodern technology with unparalleled luxury. Ideally located between the Atlantic Ocean, Miami Beach and Bal Harbour and the Intracoastal Waterway, Surfside is a fantastic modern community a good distance from the non-stop bustle of Miami. Don’t let this fool you; there is a lot going on in the area. 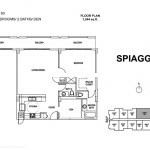 Spiaggia is a stone’s throw away from wonderful pristine sandy beaches, the deep blue waters of the Atlantic Ocean, top quality recreational facilities such as fine eateries, cafes and bars, all reasonably priced and various public parks, playgrounds and tennis courts. 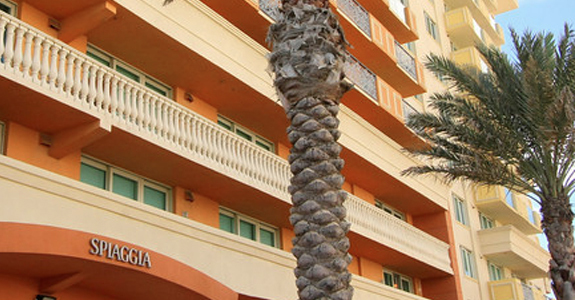 The Bal Harbor Shops are right round the corner and are renowned for a vast array of shopping and eating options. Shops featuring world famous brands including Bulgari, Cartier, Chanel, Escada, Hermés, along with premier department stores such as Neiman Marcus and Saks Fifth Avenue are in great number. You will find everything you can wish for in this truly amazing shopping heaven. 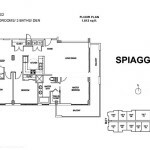 Spiaggia will no doubt completely satisfy the needs of the most discerning individuals, meet the highest requirements, answer the wildest expectations. 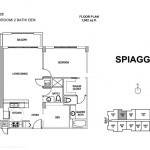 Unequalled amenities, style of architectural design, the perfection of interior features, beauty of style, unparalleled views of the deep blue Atlantic ocean, the twinkling waters of the Intracoastal Waterway along with a beautiful 360 degree view of the Miami skyline ensure a lifetime out of every single day at Spiaggia, offering unforgettable memories. 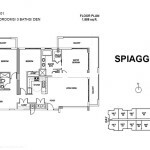 Spiaggia is a boutique style complex that includes an array of exclusive amenities. Visit the amazing seaside pool with a gorgeous sundeck specifically designed for sunbathing to soak up the South Florida’s sun. If the heat gets too much, take refuge with a modern air conditioning system providing a majestic feeling of freshness in a comfortable poolside cabana. Top quality poolside services are always at hand if you feel like refreshing smoothie. 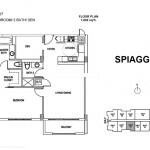 Spiaggia includes a fully equipped fitness center for the fitness lovers. 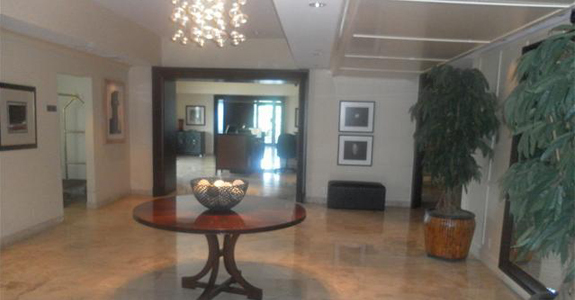 The amenities also feature an exclusive beach club with a luxurious Mediterranean designed garden, all day manned security, amazing soaring lobby offering a unique feeling of tropical splendor and a valet parking station. 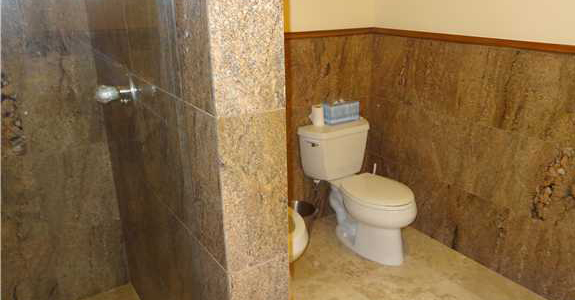 The Mediterranean feel is in every feature. The design of the external grounds coincides with the interior design. 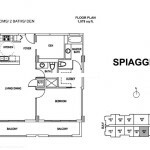 Spiaggia includes 1, 2, and 3 bedroom abodes and penthouse homes from 689 sq. 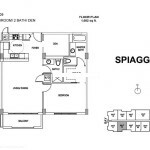 ft. to 4,160 sq. ft. Each unit includes luxury carpeting, bamboo flooring, as well as Italian marble highlights that add beauty to each residence. 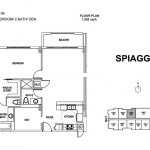 Spiaggia kitchens are designed to be true havens for cooking lovers and are no longer just practical areas. 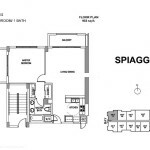 Each kitchen features top of the range stainless steel appliances, European designed cherry wood finished cabinets and Italian marble counter tops. In Spiaggia daily cooking becomes a breeze while every culinary creation is a wonderful masterpiece. 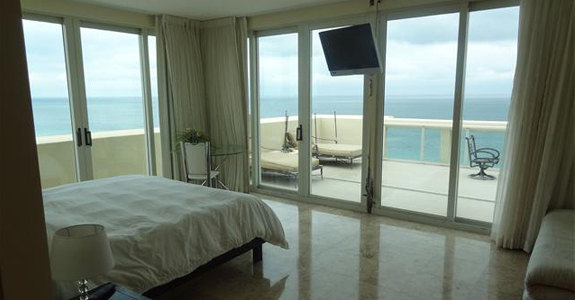 The large bathrooms include Jacuzzi tubs, marble flooring, European fixtures and glass shower enclosures. After a stressful working day a hot bath is exactly what is needed to relieve tension, put dreary thoughts behind you and find appeasement. It’s like being born again. 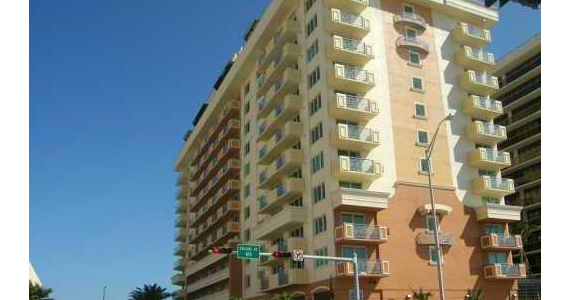 Spiaggia is a luxurious Mediterranean beauty brightly shining in the South Florida’s endless sunshine. You’re definitely worth that luxury. It is certainly a uniquely unforgettable place.